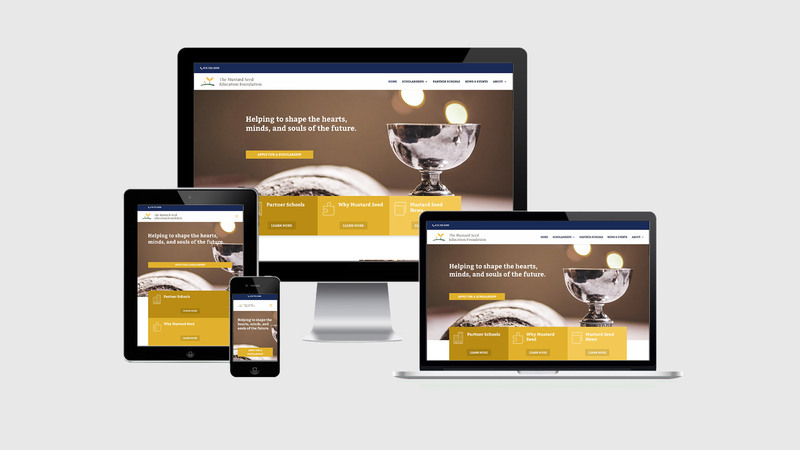 Green Tree Media was fantastic to work with, and made the transition to our new website easy. They took extra time to teach us the best ways to stay updated, and walked us through every step. They are extremely prompt with their replies. 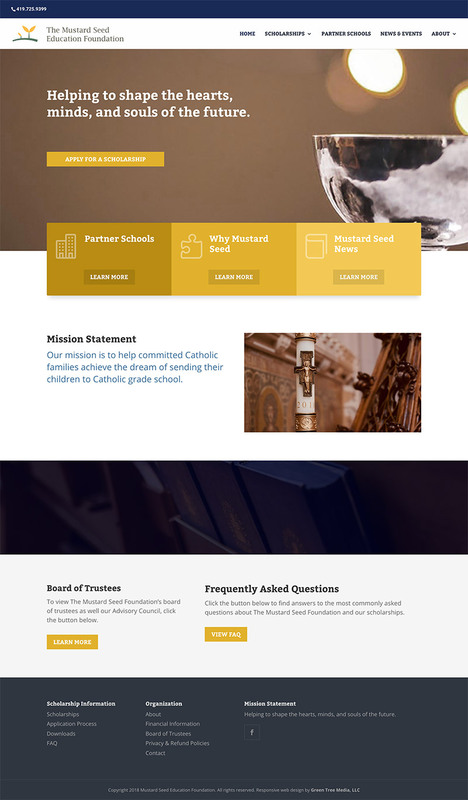 And with their hard work, guidance and skilled design, we are very proud of our website. We would highly recommend them to anyone! !